Frugal & Fabulous: $1 Birchbox with Free Shipping! $1 Birchbox with Free Shipping! 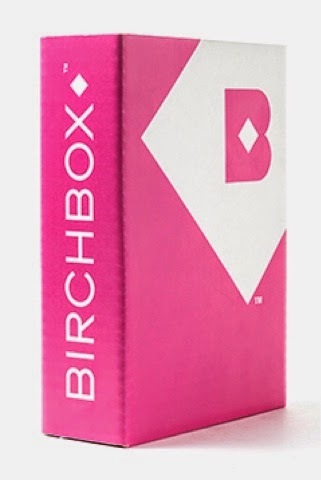 Have you always wanted to try Birchbox but maybe didn't want to commit? Or are you like me and you're not sure about paying $10 for a mystery box of beauty samples? Well you're in luck- click here to try Birchbox for only $1 (with free shipping!) and you can cancel anytime after that! Awesome! Just enter coupon code TATIOFFER at checkout!